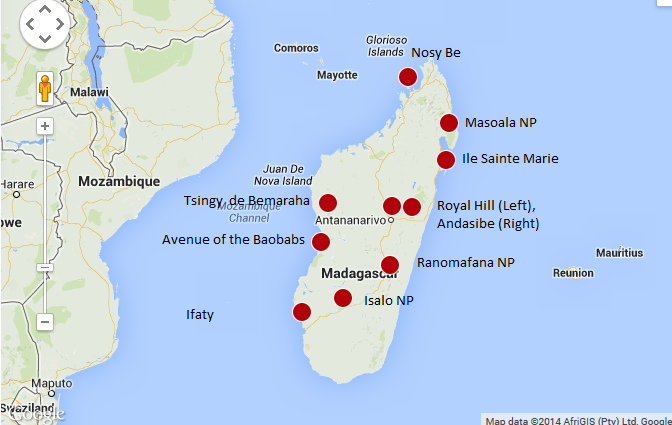 2 week trip that encompasses Madagascar and Mauritius seems like the perfect match between nature and beaches. My goal for my itinerary was to hit most of the national parks. In between national parks, I will try and hit some of the cultural attractions. 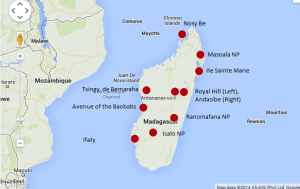 As of right now, I am leaning towards going to Mauritius, but I could easily go to one of the beach spots in Madagascar. I think it will all depend on cost of fly to Mauritius at time of booking.